Pokemon and Jersey Shore UNITE! I didnt know Snooki was a triplet ? Oh no. Lock the doors. 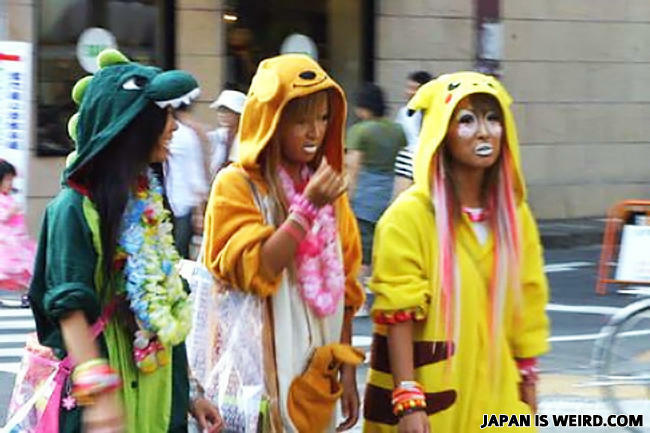 The Purge is starting in Japan. I want one of those sweaters , like so bad!!! What's the difference between your mom and a table? The table isn't a whore.